Grandchildren are a gift to every grandmother. 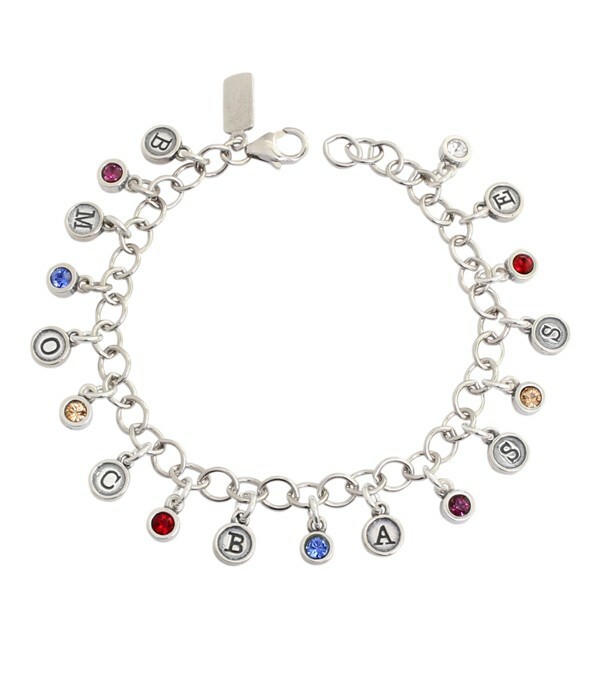 As the family grows, so can a grandmother's charm bracelet! 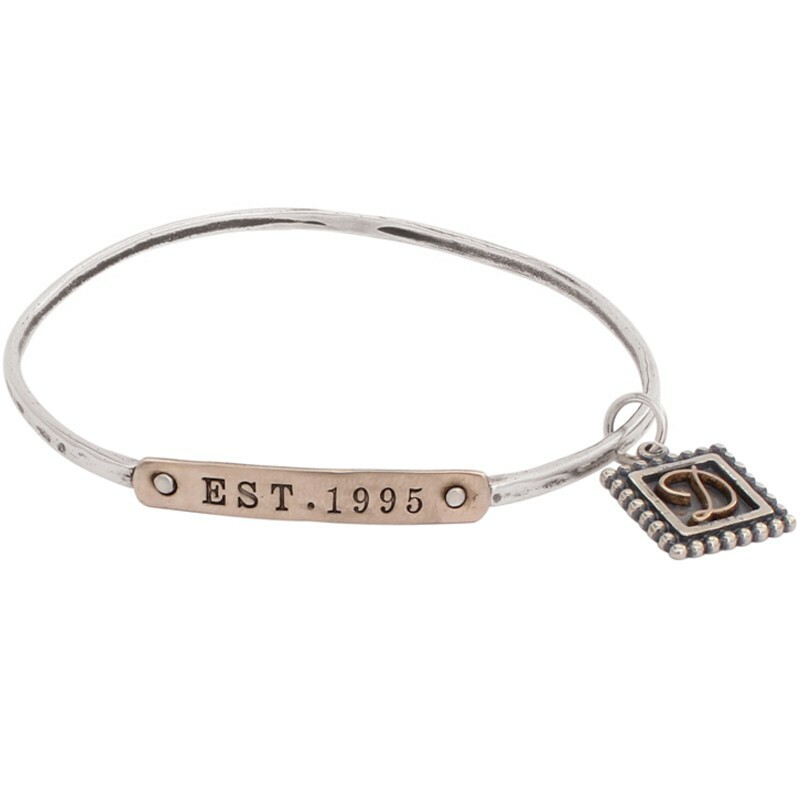 You can add additional charms to create a personalized grandmother's bracelet which can be added to with the addition of each grandchild.